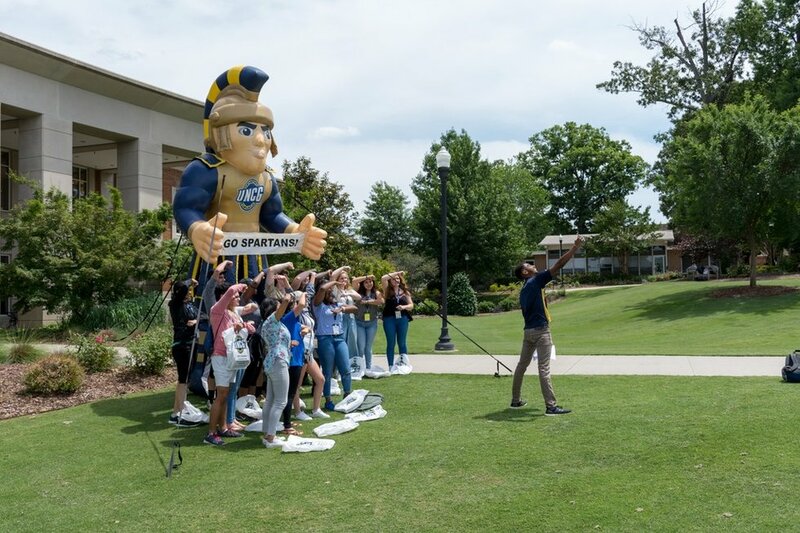 There are just some things that come with the title if you are or have ever been an orientation leader for your university. 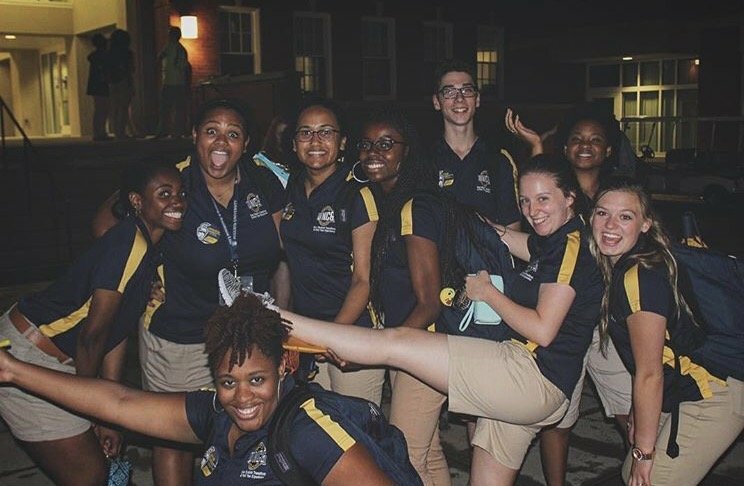 Here are the top 12 things all OLs will know too well! After talking to so many students and parents, the day is over and you wonder why your face is cramping..oh yeah, you said "The restrooms are right down the hall and to the left," with the biggest smile on your face a good 57 times today. 4. Cheer. You always cheer. Always. It doesn't matter if you've been cheering for 3+ hours every day for the past two weeks, if you hear a cheer, you join in. And you love every second of it. 5. You might not be good at dancing, but you love dancing. 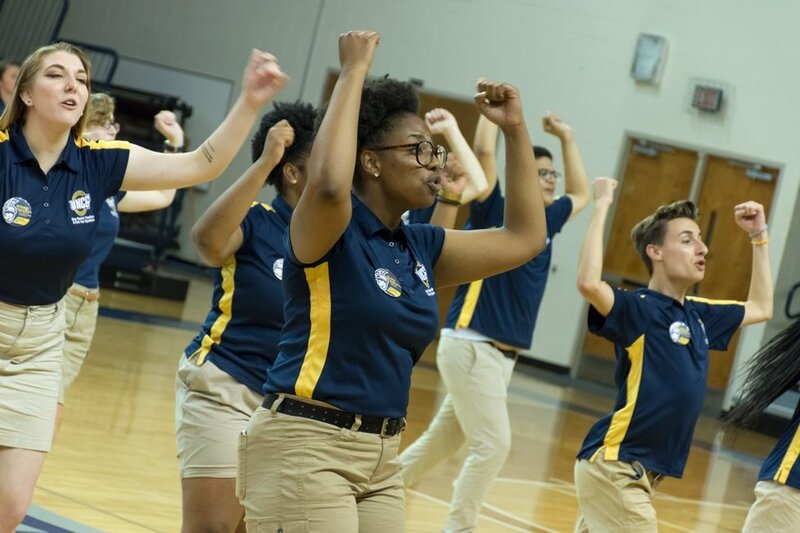 You could be the best or worst dancer in the world, but if music starts playing, you and your orientation team are dancing. No questions asked. It could be as simple as, "where is this building?" or as complicated as, "how do I change my major and add a minor and still graduate early with honors and get an internship?" but your friends will always come to you because chances are, you know the answer. It's honestly scary how much history, fast facts, and general (or specific) information you know about your school. So you have your friends, and they are great and you love them and get along so well. And then you have your OL friends, and they are your family and have seen you in literally every light possible and you still love each other no matter what. You have the best "talking to adults" voice and you can finesse any conversation you need to. You just love your school so much and you want everyone to know how great it is.Sometimes you can't even help it. Most people hate icebreakers..but not OLs! Someone can ask you a question and then all of a sudden your shoulders are back, eyebrows up, and your voice has raised an octave. 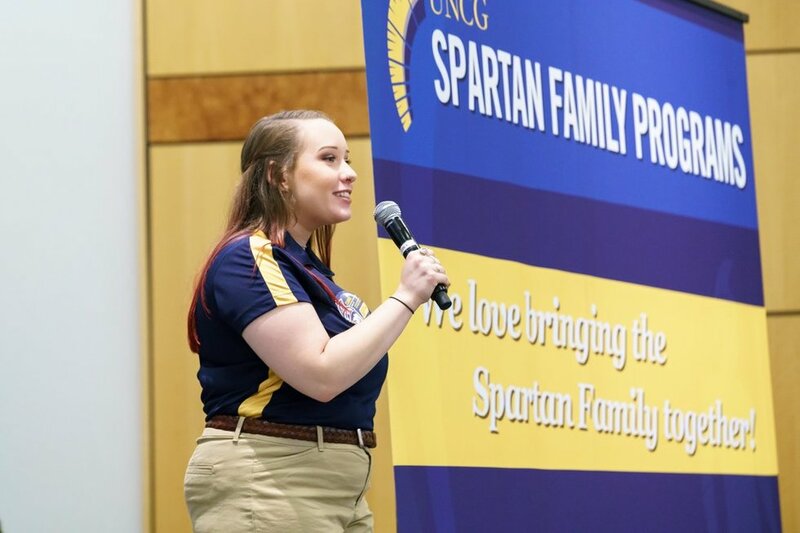 Being an orientation leader creates such a strong passion and love for your school that will never go away.